Osteopaths will constantly be observing their patient’s skin. This practical dermatology session aimed at osteopaths will provide a guide to skin assessment and recognition of skin lesions, signs and symptoms. 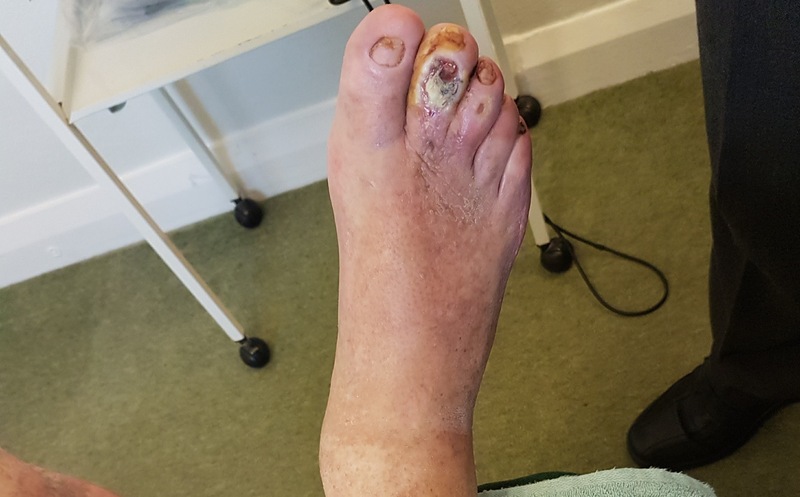 There will be information on recognising common benign lesions and skin cancer, with a particular emphasis on ‘when to worry’ and refer on; current sun safety advice will also be covered. The session will also cover the latest evidence-based guidelines in the management of chronic inflammatory skin conditions, acne, eczema and psoriasis will be covered focusing on the questions patients may ask for general advice and also when to refer the patient back to their GP. 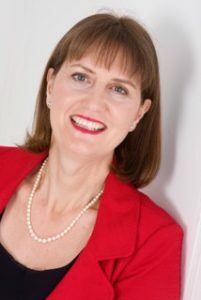 Julie is a dermatology adviser and educator, Director of Dermatology Education Partnership Ltd; and an independent dermatology nurse. DEP Ltd focuses on dermatology educational projects for the pharmaceutical industry, the NHS, universities; professional and patient support groups. DEP Ltd also organise training courses in practical dermatology in conjunction with Bucks, Berks and Oxon Training. Julie continues clinical work in primary care dermatology and research, and also works for one session a week on the National Eczema Society Complex helpline. Julie is a health care writer and publishes widely in professional and health care journals; and is past editor of Dermatological Nursing. She is also special adviser to the All Party Parliamentary Group on Skin and steering committee member of the Psoriasis Setting Priorities Partnership project, running from 2107-220. Julie is passionate about improving care and support for people with skin conditions through developing educational initiatives for both healthcare professionals and patients.